JEFFERSON CITY, Mo. (AP)- When Missouri Gov. 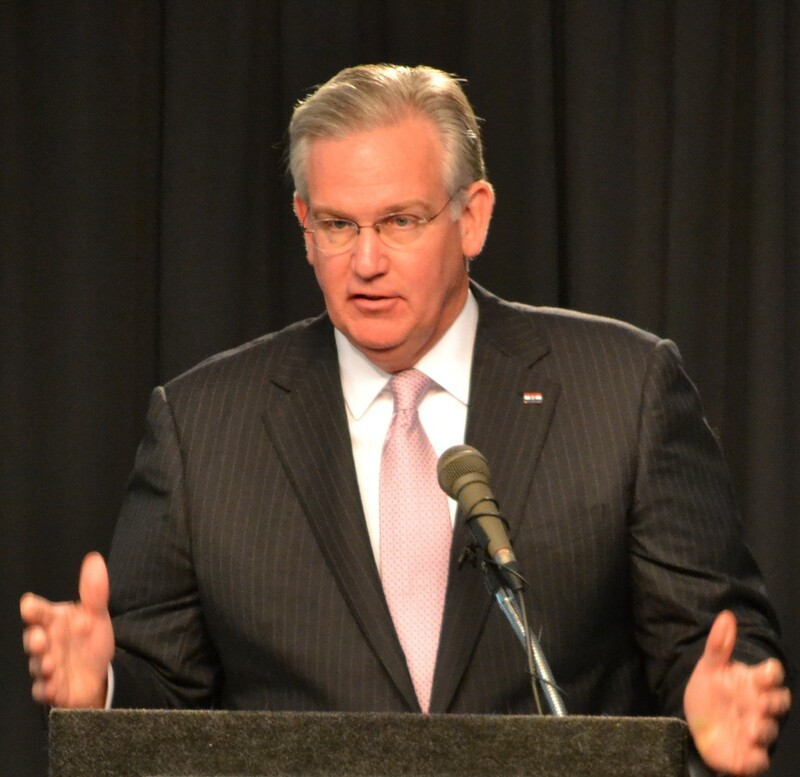 Jay Nixon outlines a budget on Monday at 7pm before a joint session of the legislature, he will be banking on federal Medicaid money to help bolster the state revenues available to spend on education and other government services. Nixon’ proposed budget for the 2014 fiscal year also is likely to propose more spending than in years past, a reflection of the state’s gradually improving tax collections after several lean years of cuts. Nixon already has said his budget will include a Medicaid expansion as allowed under President Barack Obama’s health care law that could cover an additional 259,000 people during the next fiscal year. That expansion could bring an additional $907 million of federal money to Missouri doctors, hospitals, nursing homes, pharmacies and other medical providers.